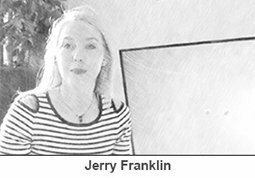 Hiring these people means hiring professionals who are innovative, creative and value customer service. 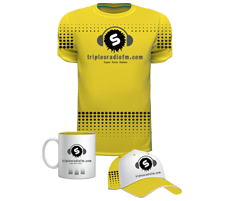 I own an online shopping website and it feels great to say that Amazing7 has created such an appealing website for my business. They understood my concept and charmed me with their designing skills. My website looks and works great. You guys have done an outstanding job once we got through the initial communications gap. I will give Amazing7 Studios an outstanding recommendation. My experience with Amazing 7 studios was extremely good experience. Michael Lynch my assign client service advisor was extremely professional and have a deeper appreciation of customer's needs. He goes above and beyond to ensure five-star experience. I will highly recommend folks to check Amazing 7 for all your website needs. Thanks. Dr. Samuel Jacobs-Abbey, Managing Director, Be Inspired Podcast Network Inc. 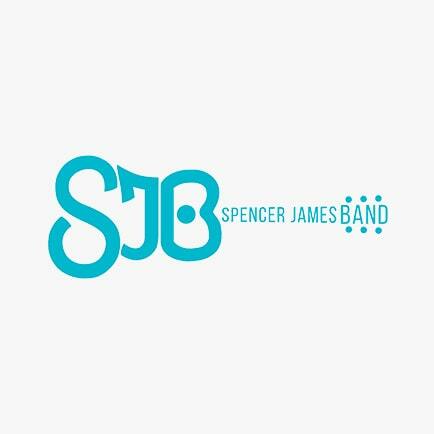 Groove to blues and rock with Spencer James Band. Spencer’s powerful vocals and the beat of his team can drive you crazy. 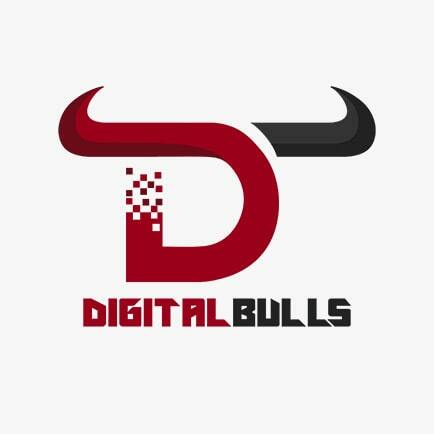 DigitalBulls is a technical support company offering a plethora of services to its clients. Have computer issues? You can count on them. 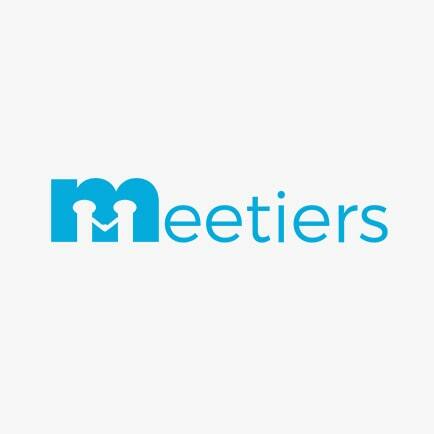 Meetiers is an interesting job portal, which helps employers to connect with the right employee and an employee with the right employer. the heart of Orlando. 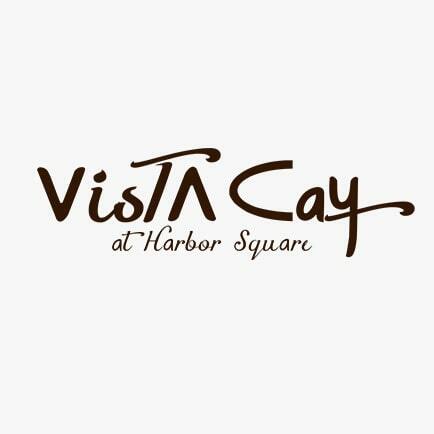 They offer stylish accommodation, best amenities, and a lot more. 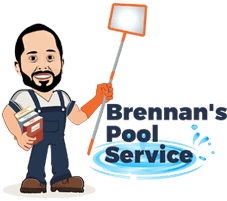 Brennan’s pool service can bring the pool back to life. 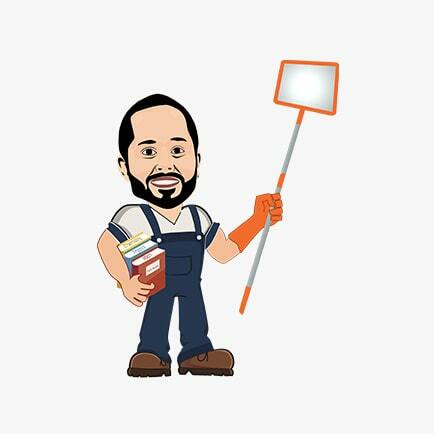 With years of experience and industry knowledge, Brennan brings top-notch service. 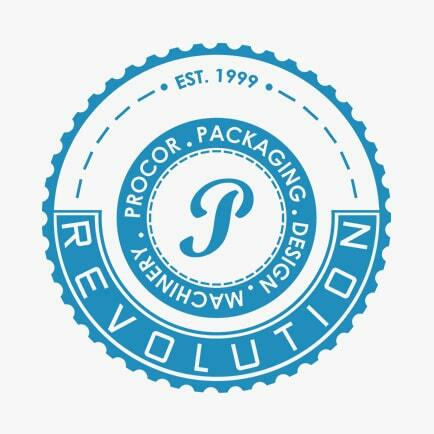 Procor Packaging is a packaging company that helps in customizing packages of any size. 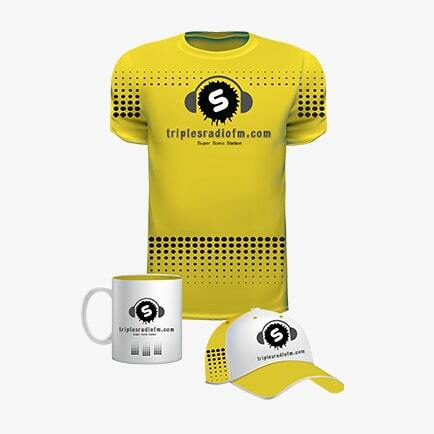 Get packages in beautiful shapes and sizes. trucking company. 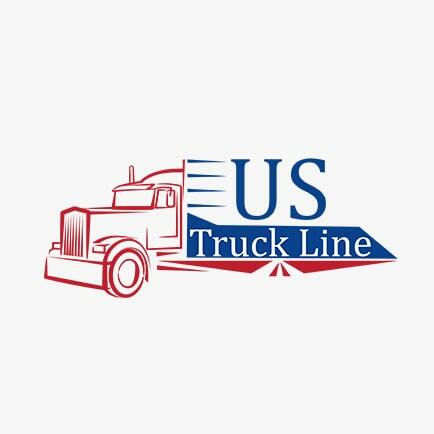 Located in Bakersfield CA, the company pride themselves on their prominent customer service.